Travis Neff is not only an experienced physical therapist, athletic trainer and strength & conditioning coach who has worked with hundreds of professional athletes across numerous sports, but he is also an entrepreneur. Travis is the founder and sole owner of Boost Physical Therapy & Sport Performance – the premier sport performance and rehabilitation clinic in Kansas City. In only seven years, Travis has grown Boost from a small 1400 square foot clinic to over 6 locations with upwards of 60,000 square feet of sport performance and rehabilitation space catering to athletes of all ages. 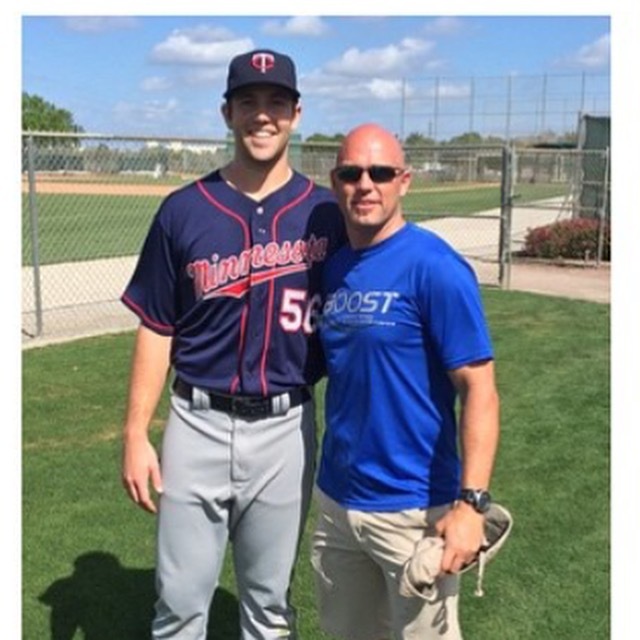 Travis has years of experiences working with athletes of all ages and skill levels. His past clients include athletes in the NFL, MLB, MLS, WNBA, NCAA Division I an II, as well as the AFL. He was an athletic trainer for the University of Missouri football team, the Kansas City Chiefs of the NFL, and the Kansas City Wizards of the MLS. In his time working with the Kansas City Command of the AFL, Travis managed and coordinated all aspects and staff of sports medicine, rehabilitation, and strength & conditioning for the team members.